Crispin Glover as Mr. World. The first trailer for American Gods’ second season is here and it’s as gorgeous as it is foreboding of the terrible things to come. 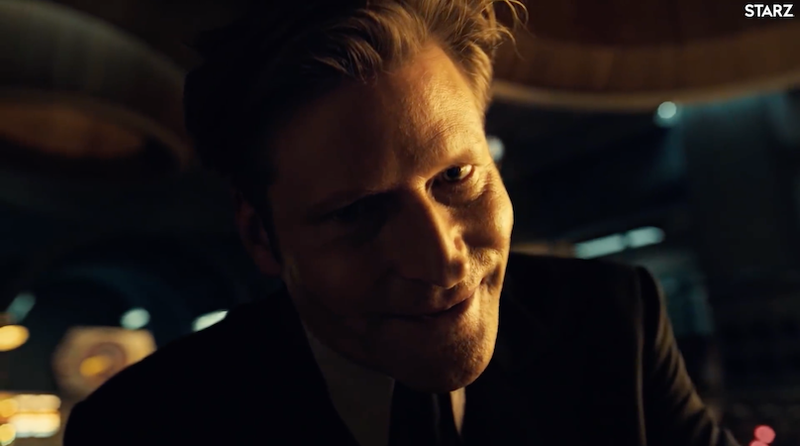 Picking up just hours after the events of American Gods’ first season, Shadow Moon’s just learned Mr. Wednesday’s true identity and just what all his introduction to the world of gods is going to mean for him. But with this new knowledge, Shadow’s life is set to become even more complicated, dangerous, and magical.